Rendering and previewing in a flash! 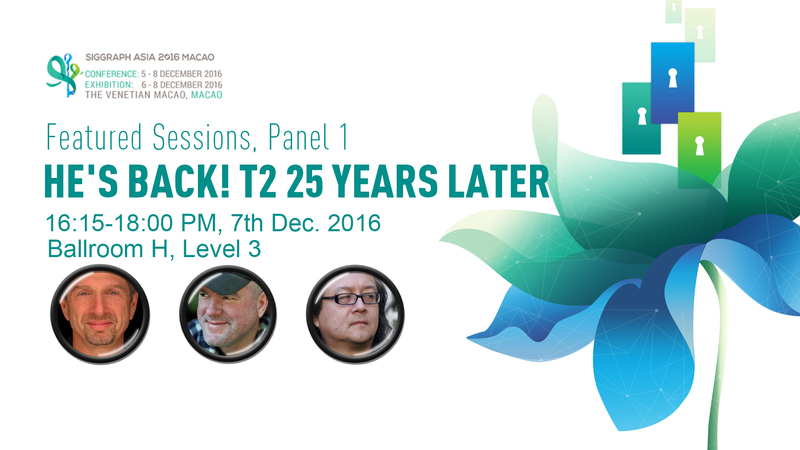 As the first full CGI realistic human feature film in Asia, Legend of Ravaging Dynasties dominated the headlines once the trailer came out. These two movies were rendered with GPU rendering engines. 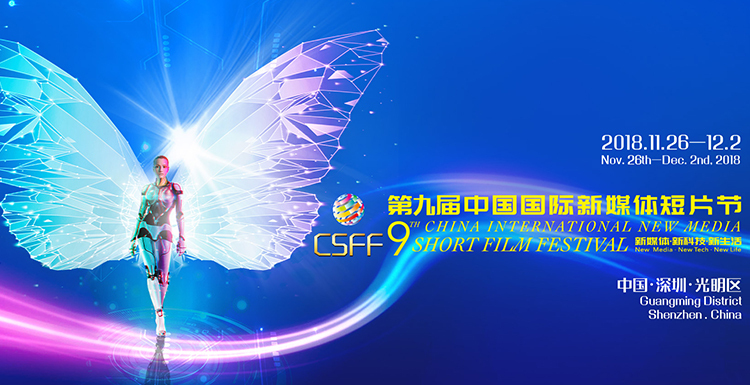 Obviously, GPU computing card and GPU rendering engines are gradually used in film production. It is a good start! 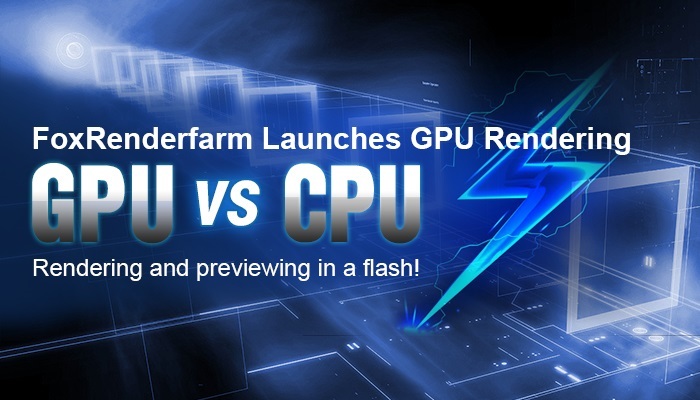 Now, as the leading render farm in the industry, FoxRenderfarm launches GPU rendering. 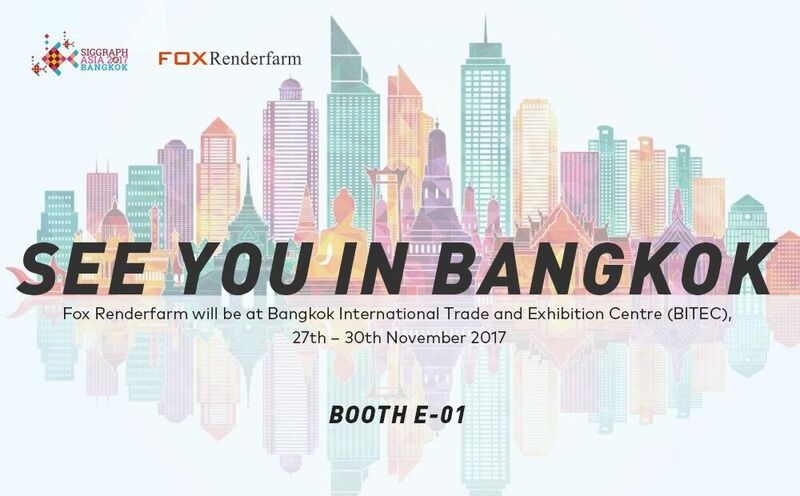 Let’s start free trial with FoxRenderfarm’s GPU rendering. What’s the differences between GPU and CPU? 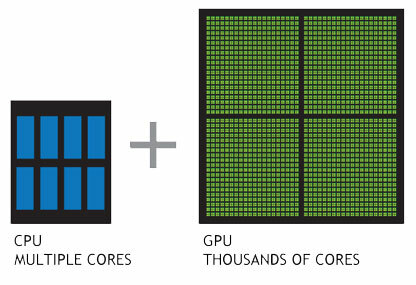 A simple way to understand the difference between a CPU and GPU is to compare how they process tasks. A CPU consists of a few cores optimized for sequential serial processing, while a GPU has a massively parallel architecture consisting of thousands of smaller, more efficient cores designed for handling multiple tasks simultaneously. What’s the advantage of GPU Rendering ? In the field of graphics rendering, not only films and animations, but also CG art, GPU with its computing ability and architecture specially designed for graphics acceleration provides the users with a more efficient rendering solution, namely the GPU rendering solution. GPU rendering has great advantage of fast speed and low cost. Moreover, GPU rendering becomes more and more available now, lots of works with high quality rendered with GPU has come out. GPU rendering tends to be popular with users at home and abroad. Thinking of the CPU as the manager of a factory, thoughtfully making tough decisions. GPU, on the other hand, is more like an entire group of workers at the factory. While they can’t do the same type of computing, they can handle many, many more tasks at once without becoming overwhelmed. Many rendering tasks are the kind of repetitive, brute-force functions GPUs are good at. Plus, you can stack several GPUs into one computer. This all means GPU systems can often render much, much faster! There is also a huge advantage that comes along in CG production. GPU rendering is so fast it can often provide real-time feedback while working. No more going to get a cup of coffee while your preview render chugs away. You can see material and lighting changes happen before your eyes. 1.Redshift is the world’s first fully GPU-accelerated, biased renderer and it is also the most popular GPU renderer. Redshift uses approximation and interpolation techniques to achieve noise-free results with relatively few samples, making it much faster than unbiased rendering. From rendering effects, Redshift can reach the highest level of GPU rendering, and render high quality movie-level images. 2.Blender Cycles is Blender’s ray-trace based and unbiased rendering engine that offers stunning ultra-realistic rendering. 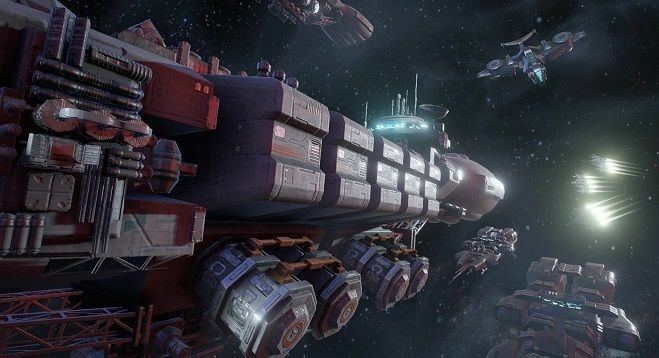 Cycles can be used as part of Blender and as stand-alone, making it a perfect solution for massive rendering on clusters or at cloud providers. 3.NVIDIA Iray is a highly interactive and intuitive, physically based rendering solution. NVIDIA Iray rendering simulates real world lighting and practical material definitions so that anyone can interactively design and create the most complex of scenes. Iray provides multiple rendering modes addressing a spectrum of use cases requiring realtime and interactive feedback to physically based, photorealistic visualizations. 4.OctaneRender is the world’s first and fastest GPU-accelerated, unbiased, physically correct renderer. It means that Octane uses the graphics card in your computer to render photo-realistic images super fast. 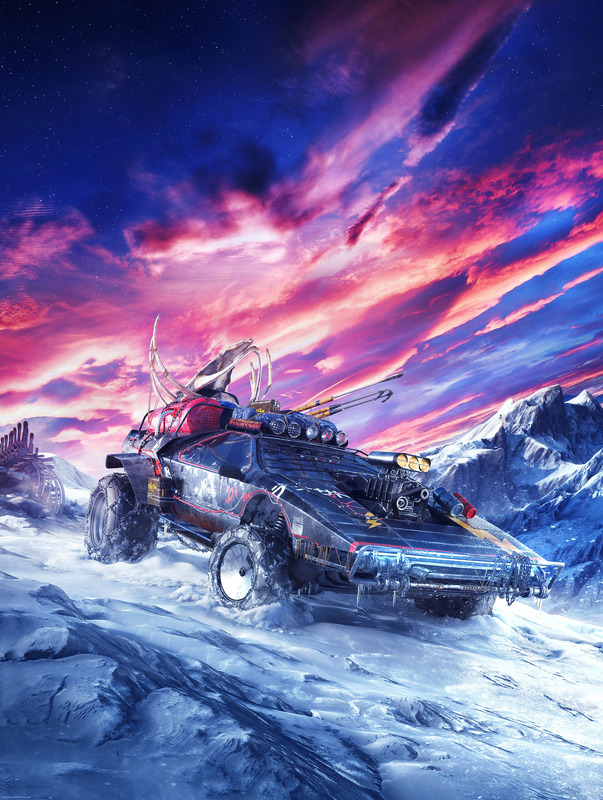 With Octane’s parallel compute capabilities, you can create stunning works in a fraction of the time. 5.V-Ray RT (Real-Time) is Chaos Group's interactive rendering engine that can utilize both CPU and GPU hardware acceleration to see updates to rendered images in real time as objects, lights, and materials are edited within the scene. 6.Indigo Renderer is an unbiased, physically based and photorealistic renderer which simulates the physics of light to achieve near-perfect image realism. With an advanced physical camera model, a super-realistic materials system and the ability to simulate complex lighting situations through Metropolis Light Transport, Indigo Renderer is capable of producing the highest levels of realism demanded by architectural and product visualization. 7.LuxRender is a physically based and unbiased rendering engine. Based on state of the art algorithms, LuxRender simulates the flow of light according to physical equations, thus producing realistic images of photographic quality. Now FoxRenderfarm is applicable to Redshift for Maya and Blender Cycles. 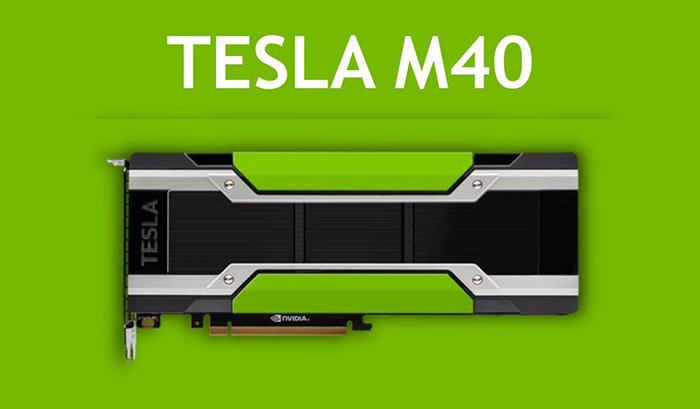 There are more than 100 pieces of NVIDIA Tesla M40 cards in FoxRenderfarm cluster, each server has 128G system memory with two M40 computing cards. Welcome to FoxRenderfarm to experience the super fast GPU cloud rendering!